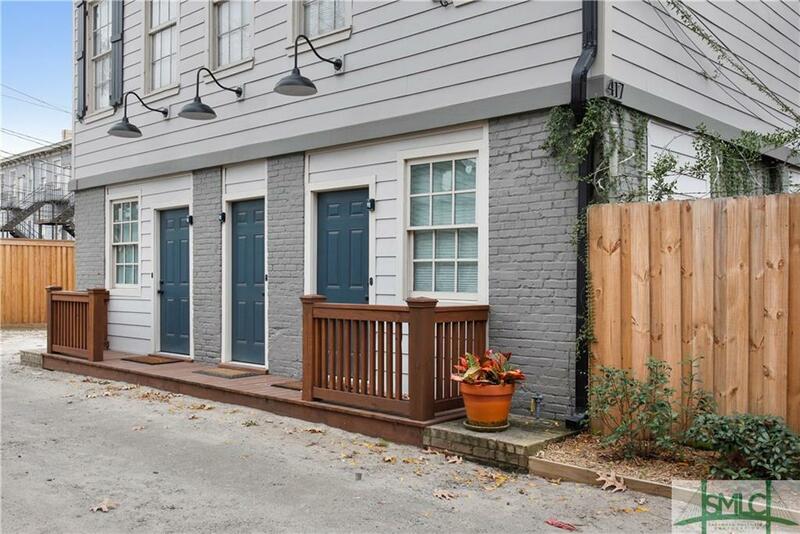 Exceptional 2-building opportunity! 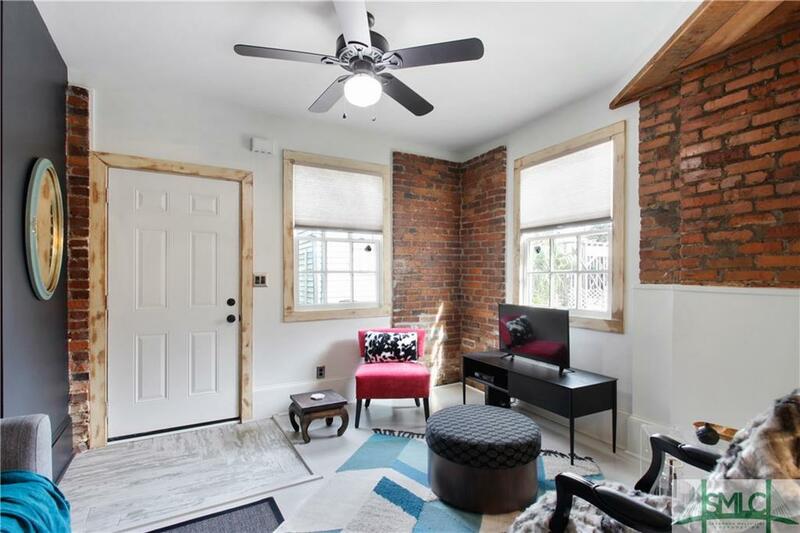 Includes spacious historic duplex, w/total exterior renovation: new 30-yr roof, TPO waterproofing, extensive siding replacement, foundation re-pointing, fresh ext. paint & more. 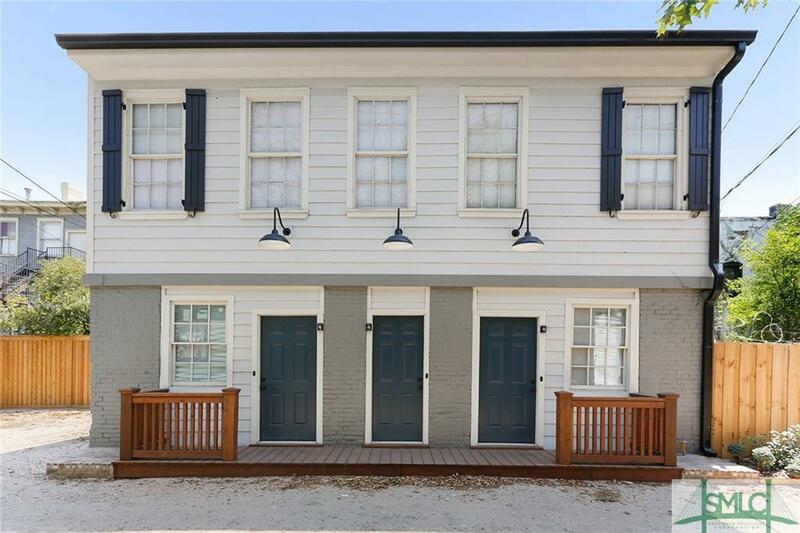 Fabulous carriage house at 417 Waldburg Ln recently totally renovated, top to bottom, w/ 3 stunning units operating as successful vacation rentals (3 STVR licenses). 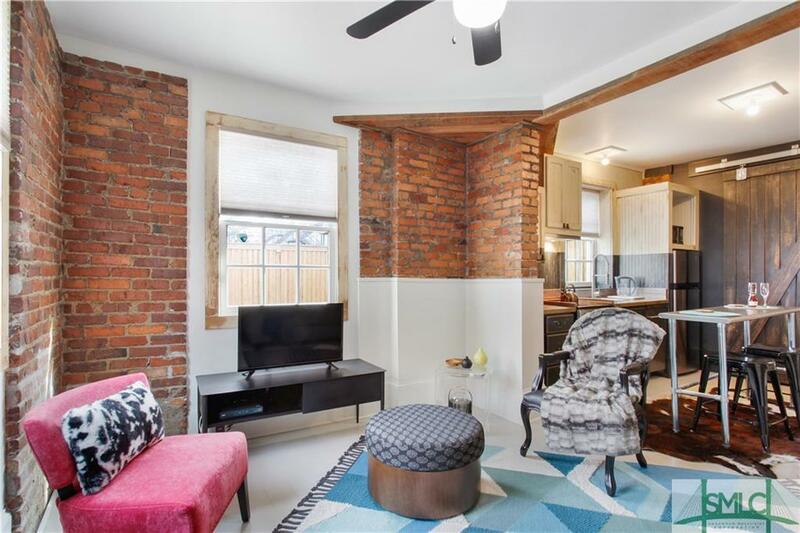 Artsy, edgy w/exposed brick & historic elements. 2 off-street parking spaces. Many options for new buyer! Area of active development and renovation. Listing courtesy of Ann Boese of Engel & Voelkers. © 2019 Savannah Multi-List Corporation. All rights reserved.